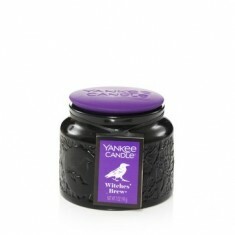 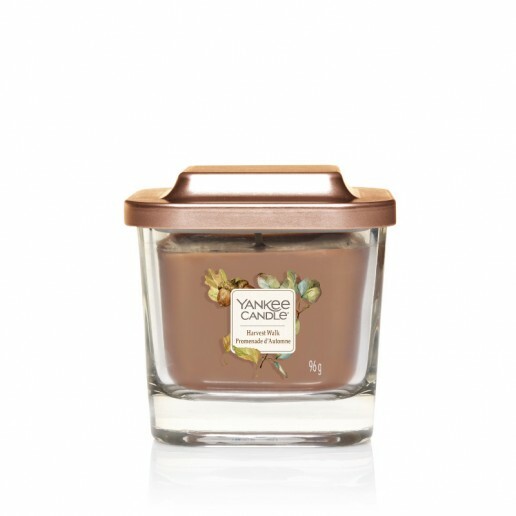 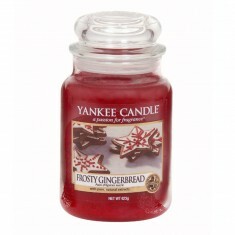 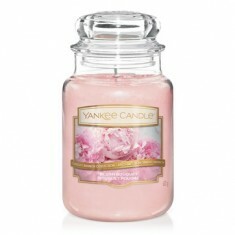 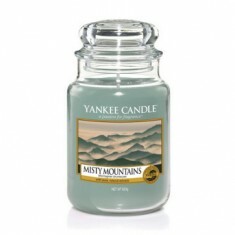 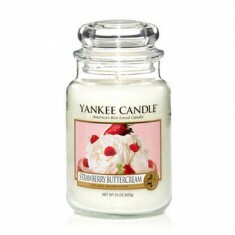 Yankee Candle Elevation Collection with platform lid combines sophisticated fragrance with elegant style. 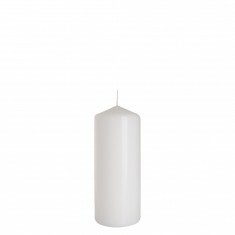 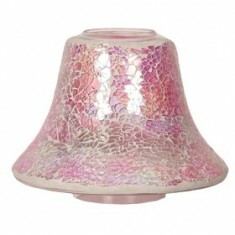 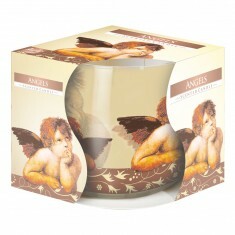 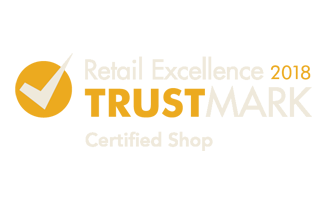 Made from soy wax, with an innovative champagne-gold pedestal lid, which acts as a base on which to place your candle. 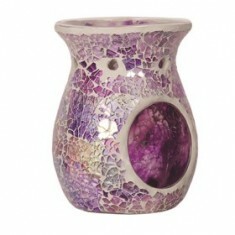 Artistic watercolour imagery completes this sleek collection. 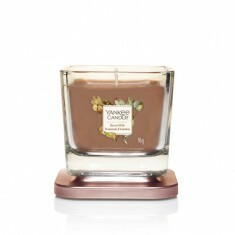 An Indian Summer day - filled with bright sun on birch and eucalyptus with a dash of sandalwood.